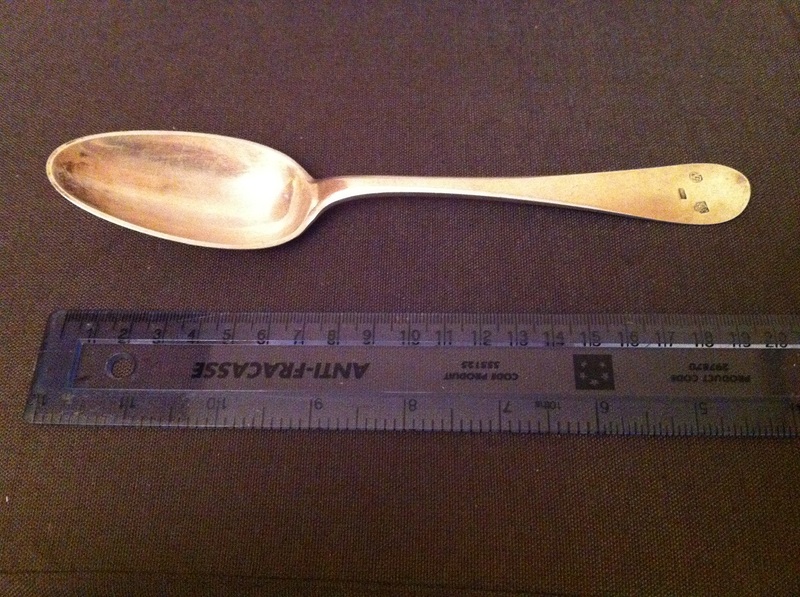 When visiting Vienna antiques market, the Naschmarkt, I saw this beautiful old spoon circa 1807. 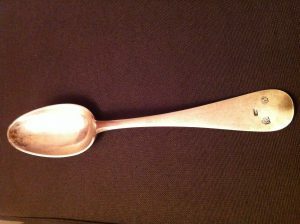 Pretty solid silver spoon in a good condition for the age! 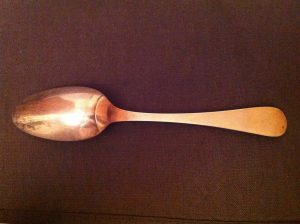 It is quite a heavy spoon, which I am sure the weight is more than 50 grams. 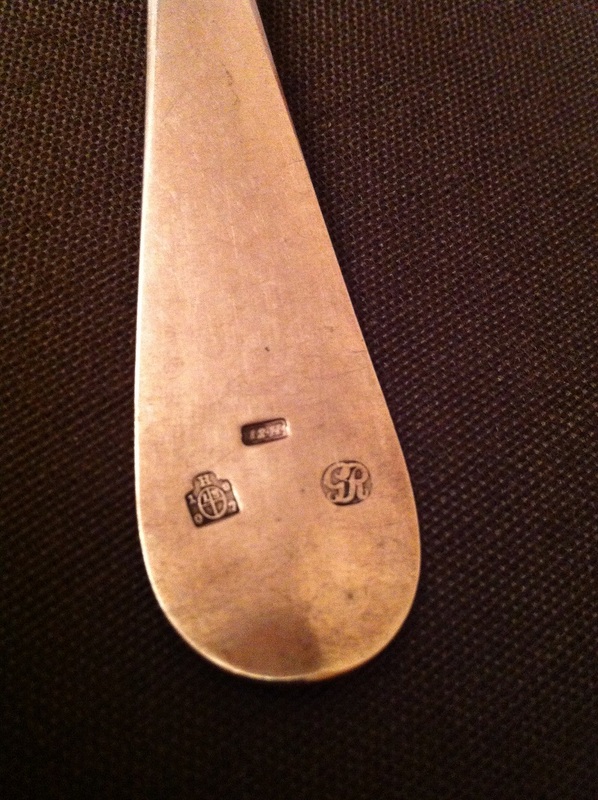 It has an Austro Hungarian hallmark for solid silver. It says 1807. 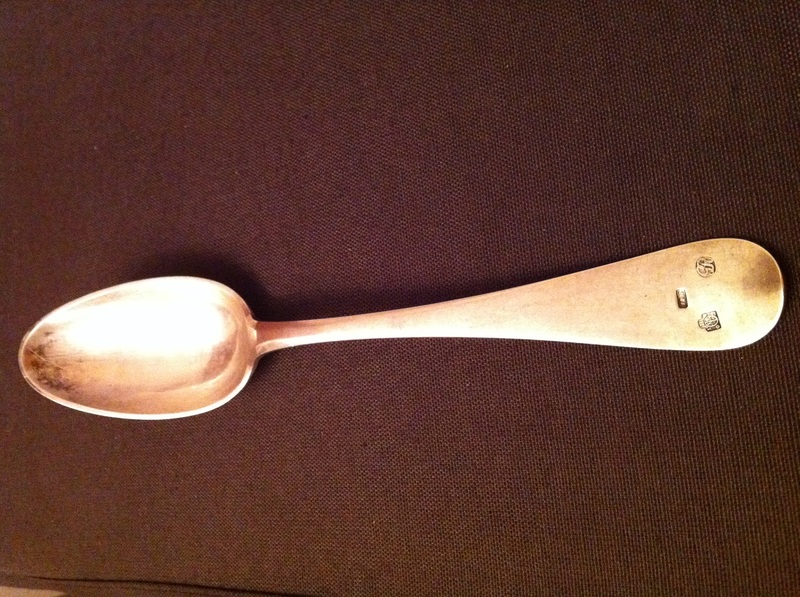 It has a letter H means that the spoon was made in Graz, Austria. 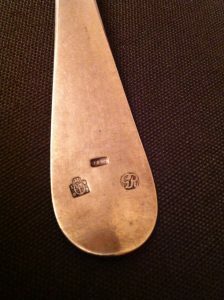 The spoon also has a marker mark GR, probably made by Georg Rungaldier. I am not sure what the function of this spoon, maybe this is a table spoon. Take a look at my full review of the Vienna antiques market here.